Simply put, these stubby holders are just as useful or needed as your cups, mugs, and coolers. Hence, there’s no reason why they shouldn’t function as advertising materials too. Besides, these holders already come in different forms. If you love something quirky, you can look for stubby hoodies. They’re still holders, except that they’re made to look like miniature hoodies. The holders can also be available in wide assortment of colors, from the monochromes to the flashy ones. Cold stuff? You can also use stubby holders for them. In fact, you can find stubby coolers, which perfectly fit your cans of beer and soda. You can surely play around with the style, size, and color of your stubby holders; and you can customize them in a variety of ways. 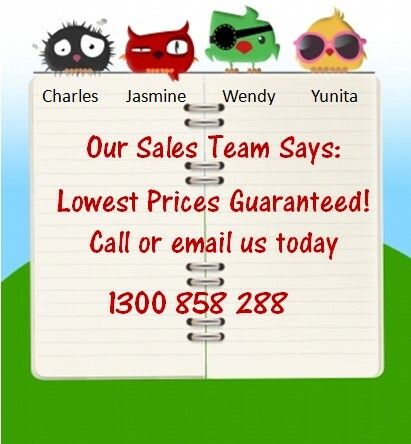 Whatever you choose, our team fromwww.personalisedstubbyholders.com.au will make things easier for you. We already have some pre-made stubby holders, which have a faster turnaround time. But personalizing them makes the items worth the wait. 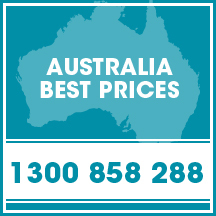 We offer great deals for businesses especially when it comes to pricing. 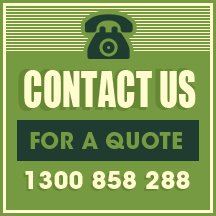 All you have to do is to contact us.